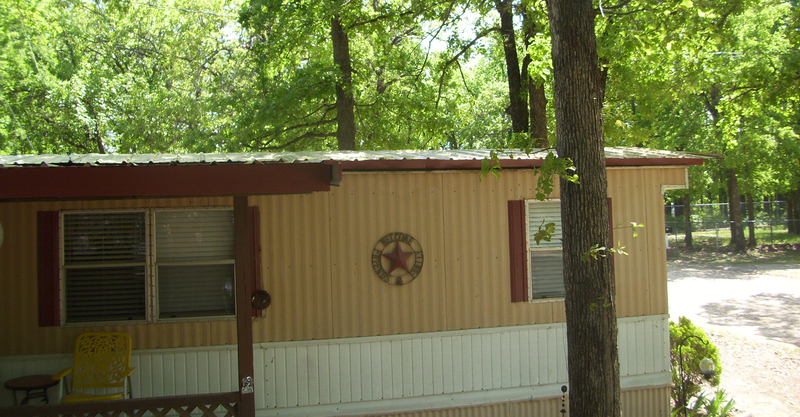 Here at Efficient Metal Roofing, we specialize in insulated mobile home re-roofing. Our roofs are specifically designed to save you money on your monthly utilities during the hottest of summers and coldest of winters. Our roofs are guaranteed to be leak free and eliminate rumbling. Our quality materials and craftsmanship is second to none. 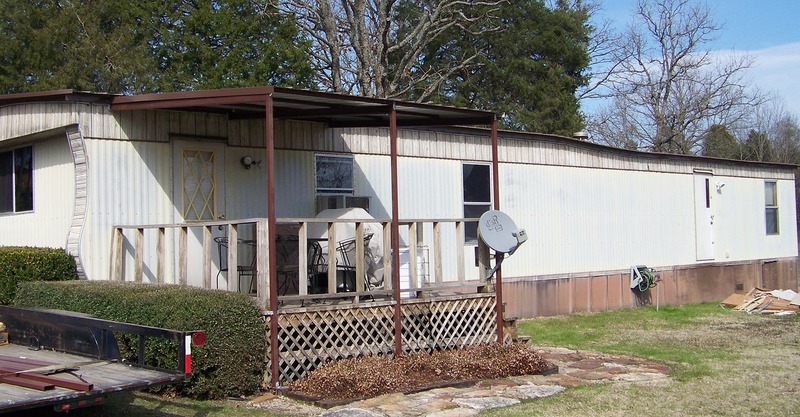 We currently serve all Oklahoma and Arkansas areas. Our goal is to meet our customers needs and ensure complete satisfaction. No more leaky roof. Dripping ceilings and roof damage are all in the past. 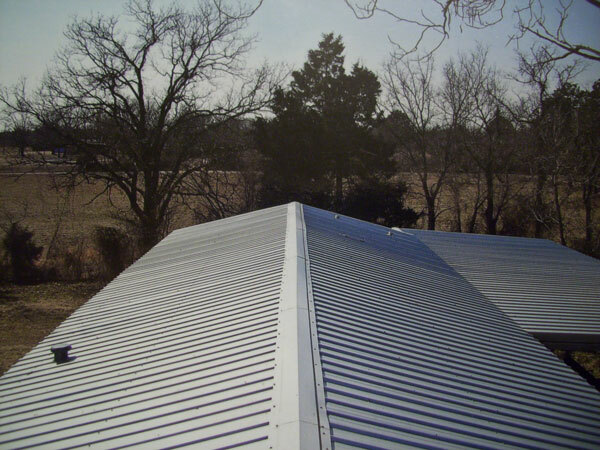 We use heavy 26- or 29-gauge steel so water simply cannot penetrate your Efficient Metal Roof. 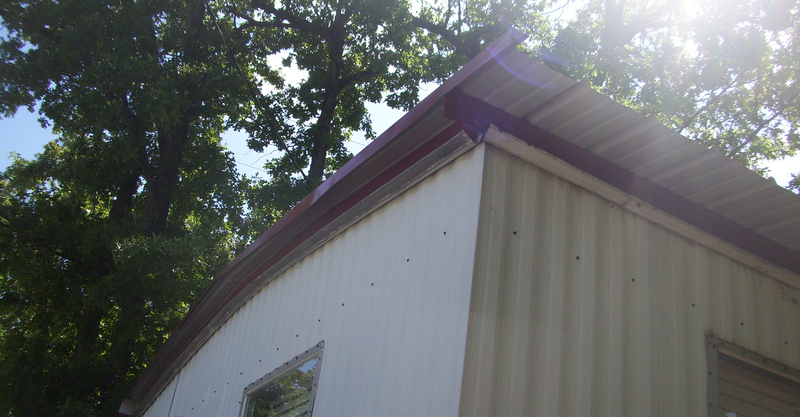 It’s stronger and more durable than any mobile home roof-repair job. Still not sure what we do? Check out what we have done for our satisfied customers. See something you like? 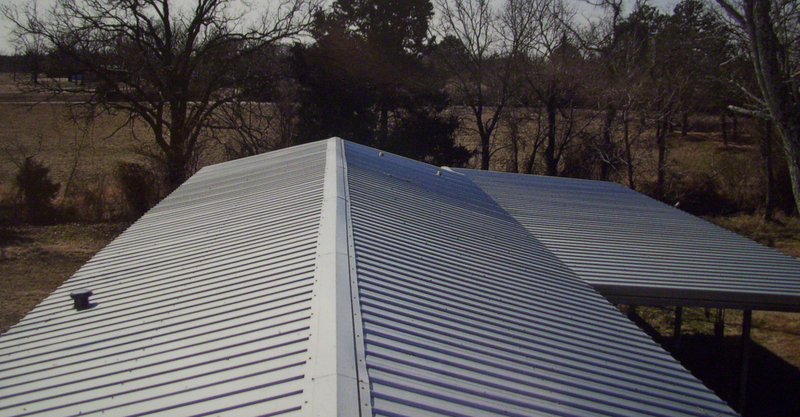 Let us know what you think and we can get you in an Efficient Metal Roof of you own. 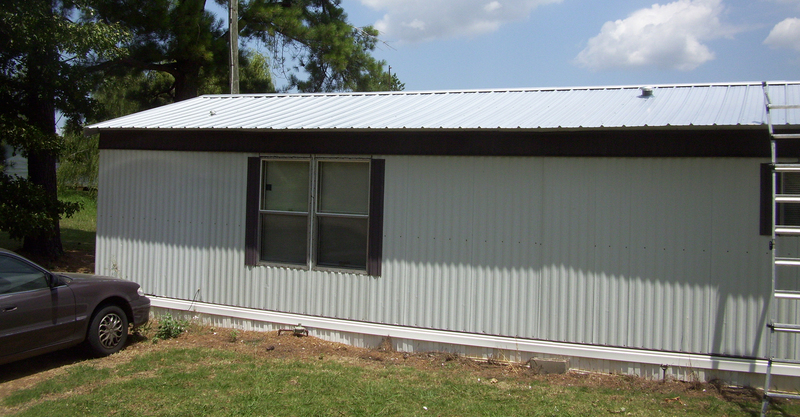 We guarantee that your new Efficient Metal Roof will be leak free, eliminate rumbling, and add value to your mobile home. We take pride in our product and we want you to be able to take pride in your home for many years to come.